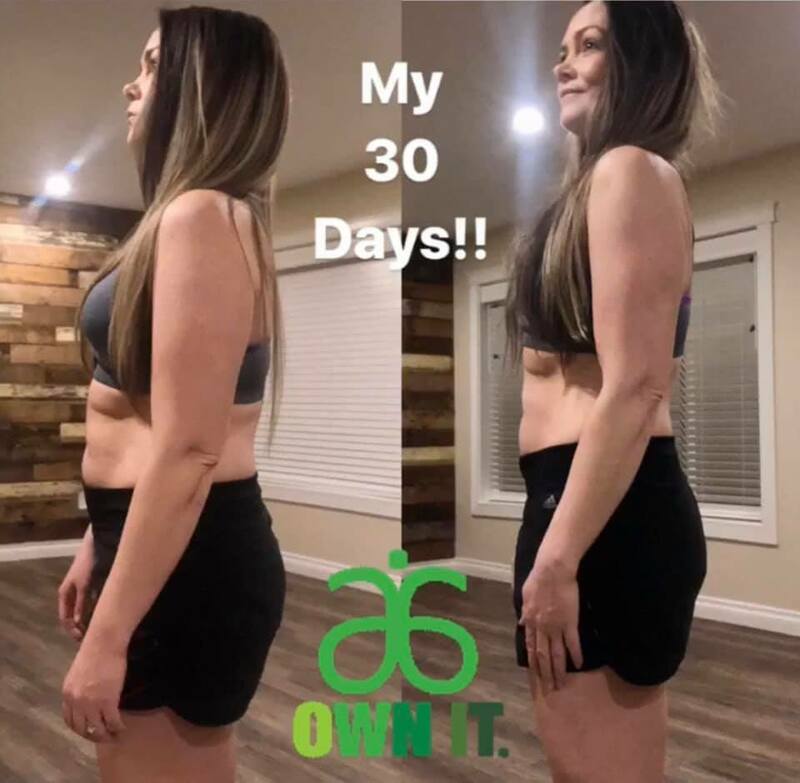 If you are reading this, more than likely you are intrigued and interested in learning about the 30 Days to Healthy Living Program with Arbonne. 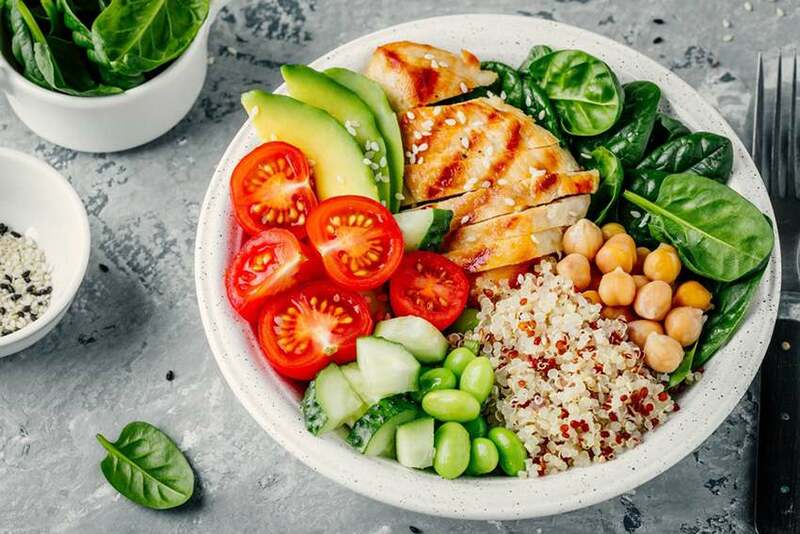 I have been a Holistic Nutritionist for over 13 years and fitness trainer for over 9 years and i have tried and tested many programs and even created amazing meal plans, but have achieved amazing results in doing this program. It's a GAMECHANGER and let me tell you WHY! The 30 Days to Healthy Living Program is all about hitting the reset button for your body. Just like you change the oil in your car on a regular basis, you should do the same for your body. 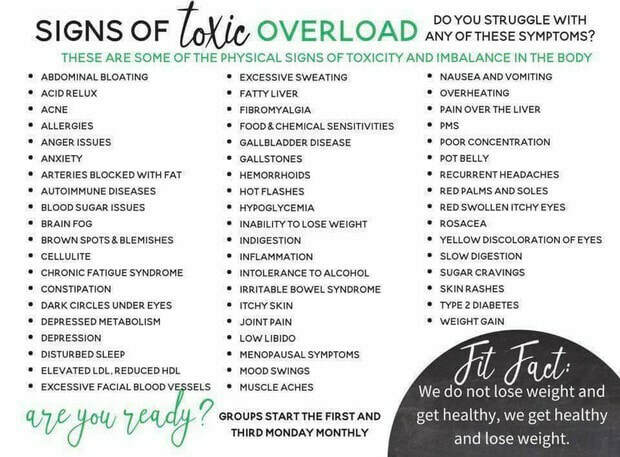 The program gives you all of the tools to gently detox and cleanse your body of toxicity, allowing your body to start working at its optimal level. The results are amazing. 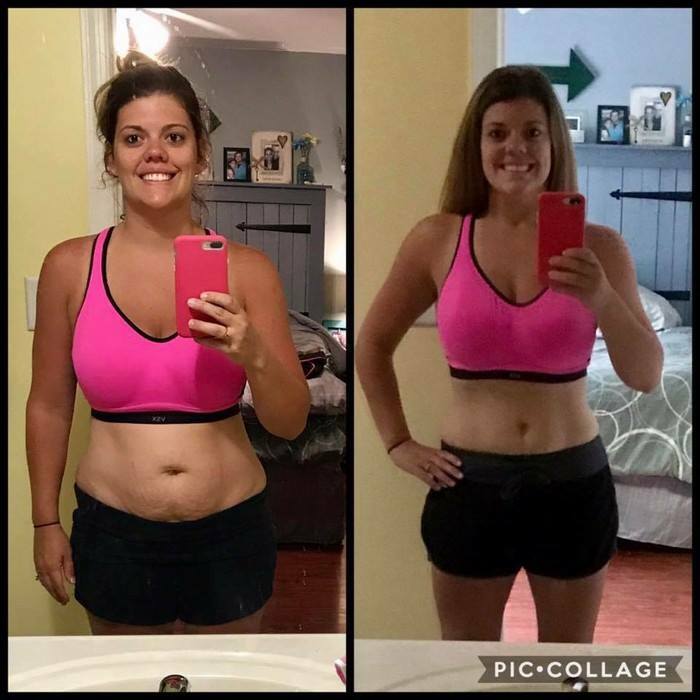 Take the next 10-15 minutes and check out the videos below, information, and before and after pictures. We all deserve to be the best version of ourselves, and with a little help from Arbonne, you can. - People who want to optimize their health and lose weight in a healthy way. - Athletes who want to increase performance, strength, energy, and muscle definition. - People who want to uncover food sensitivities. - People experiencing fatigue, foggy thinking, poor sleep, poor digestion, excess weight. 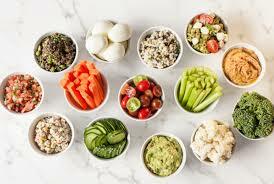 - A 30-day whole foods clean eating program. - A system to equip people with the tools & knowledge to implement life-long health. - A rest for the liver and kidneys to maximize function. - A weight loss jump-start. - A program that will eliminate 8 of the most allergenic/toxic/addictive foods from your diet. · A detailed Program Guide with information about 30-Days to Healthy Living & Beyond. · Access to our private Facebook group for information & inspiration. · A private Coach to guide you through the 30 days. - More energy and feel better than you’ve felt in a long time! - If weight loss is your objective, women can expect to lose 3-7 kilograms the first month. Men can expect to lose 5-10 kilograms the first month. 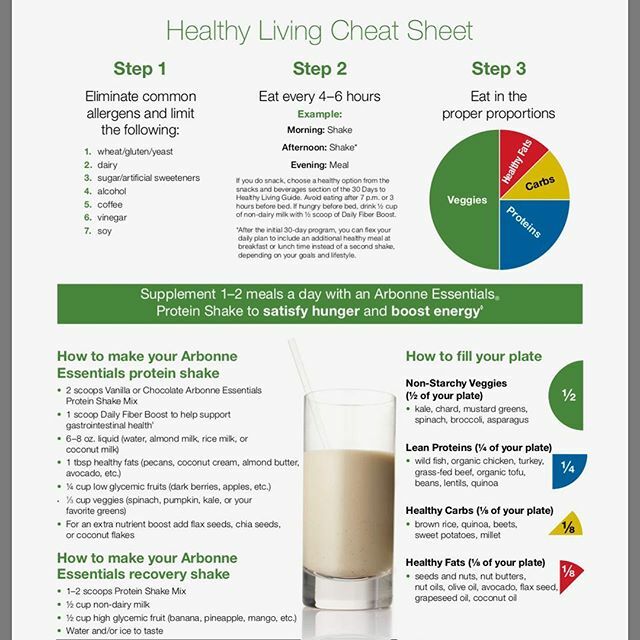 - Arbonne’s products follow the philosophy of our Healthy Living and Beyond program. - Arbonne is a 38 year old health and wellness company and all of the products are Pure, Safe, and Beneficial. 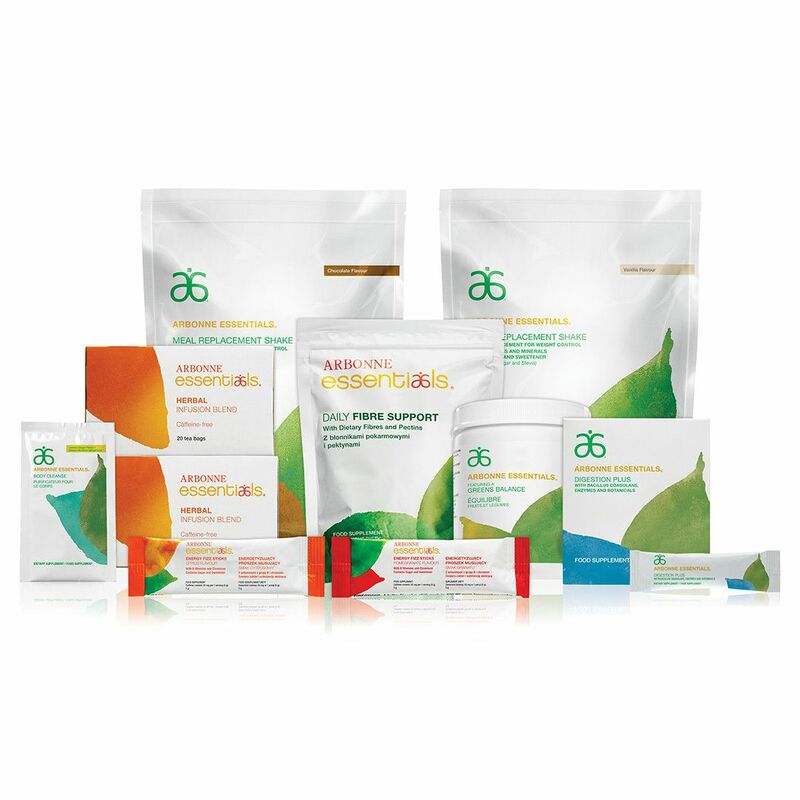 - Arbonne nutrition products are plant-based (certified vegan) and formulated without gluten, dairy, soy, artificial sweeteners, colors or flavors, and Kosher certified!